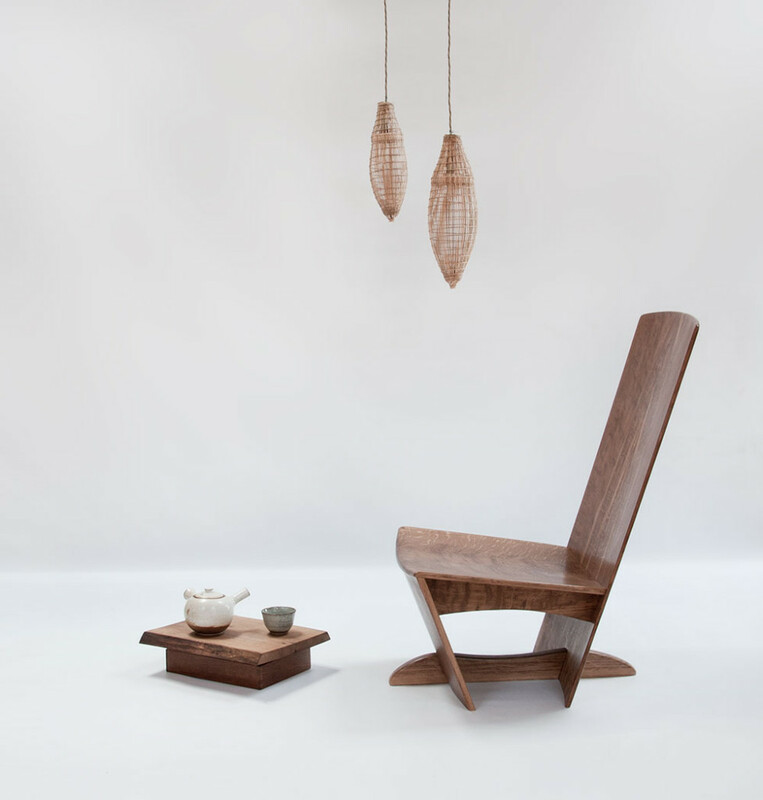 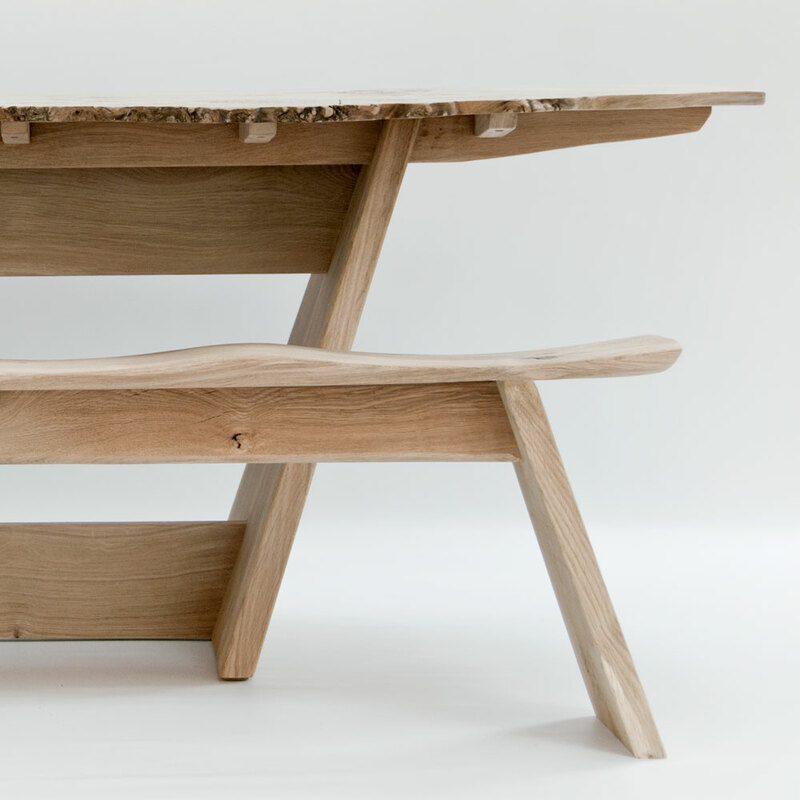 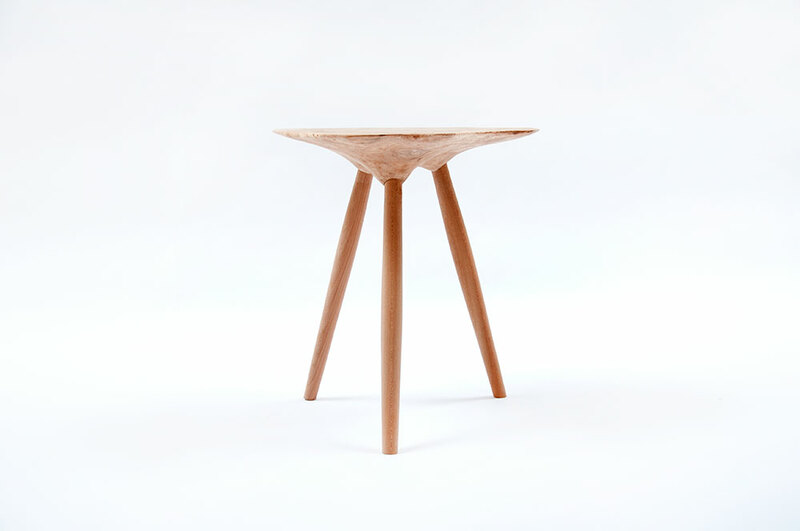 Jody Koomen is a furniture designer-maker living and working in Northumberland, UK. 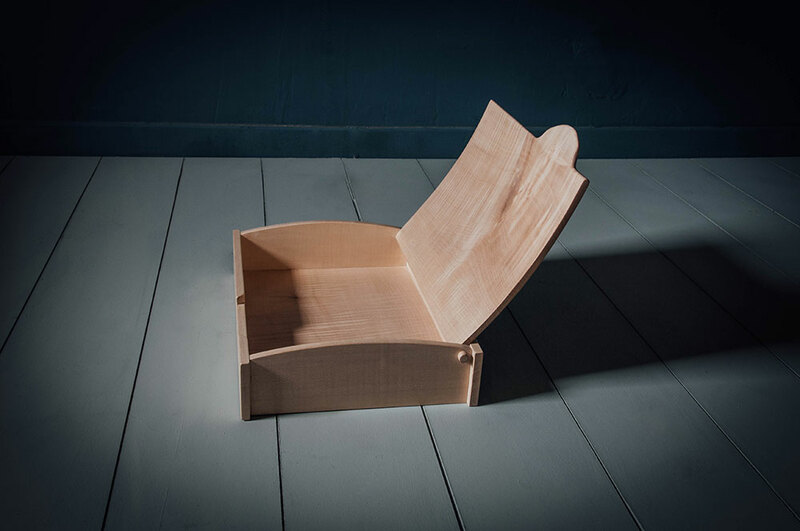 Working as a small independent studio, Jody Koomen is a full-time maker who also collaborates with other craftspeople and partners to be able to exclusively sell online and to supply private clients and retail outlets with limited edition work. 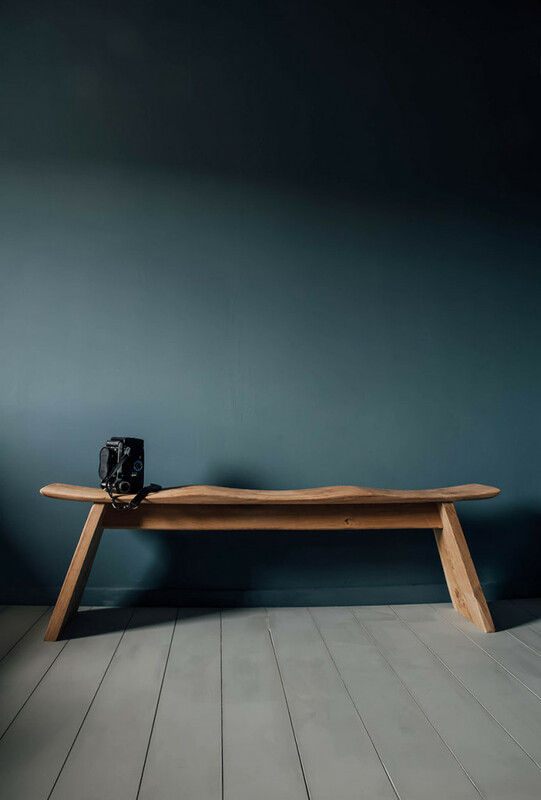 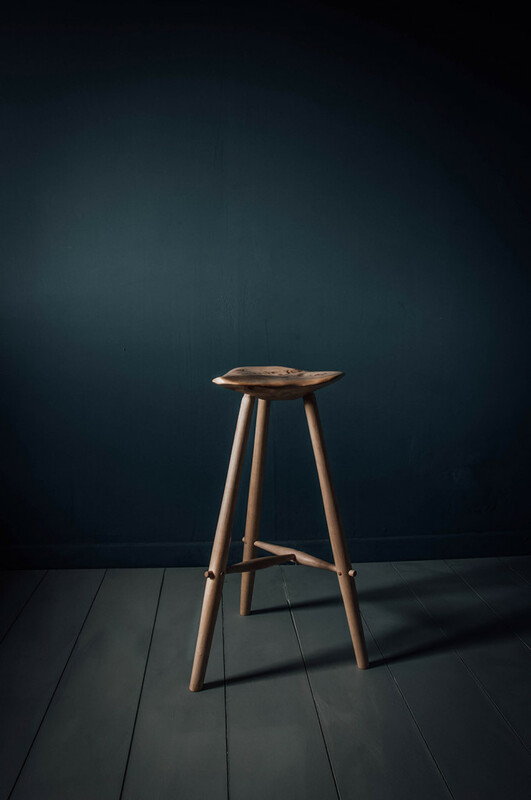 Inspired by working in green woods Jody began refining his furniture-making style by taking a sustainable approach to designing his pieces. 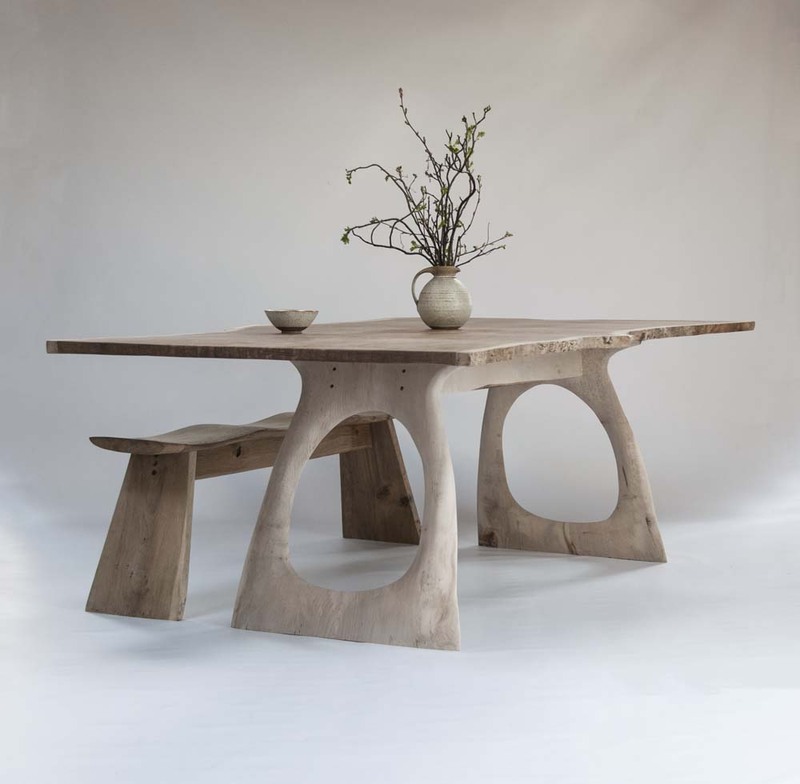 He mainly uses timber deemed unsuitable for fine furniture due to its size and natural character, which often includes shakes, splits and knots. 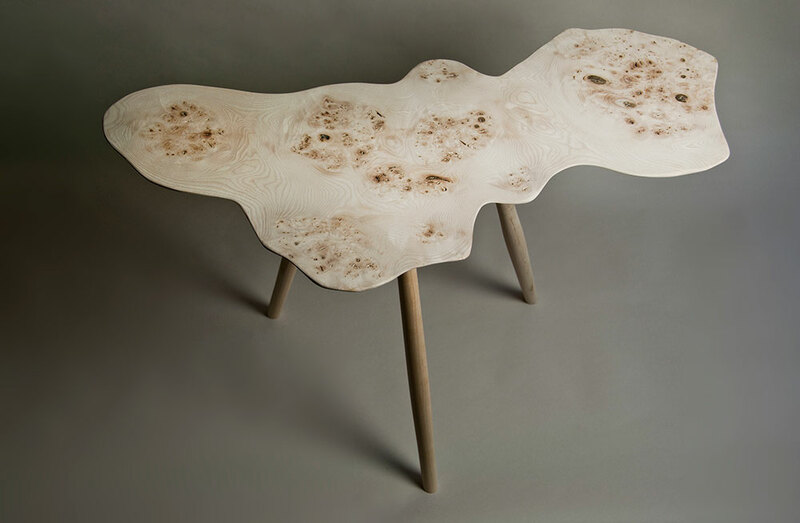 Jody enjoys working with these perceived imperfections in the timber and uses them to reveal the personality of the tree in his furniture. 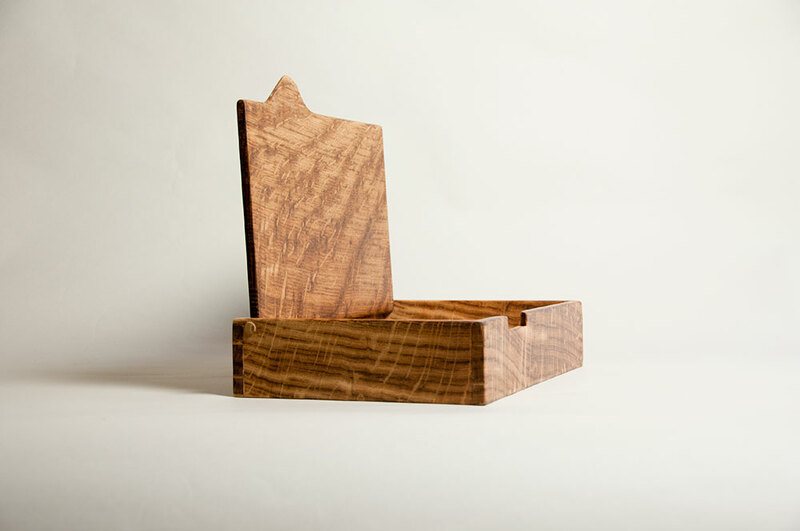 His restrained approach to design, his attention to natural patterns and forms in the wood, and his use of sustainably sourced, English hardwoods have resulted in a growing body of work of collectible boxes, cabinets and furniture. 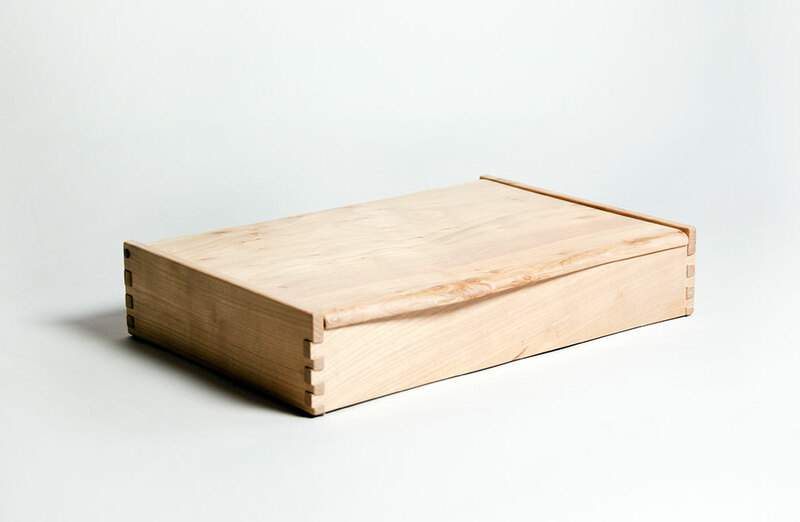 Jody’s work can be bought online with new work being added to the shop as soon as its available or at The Attaway, New York. 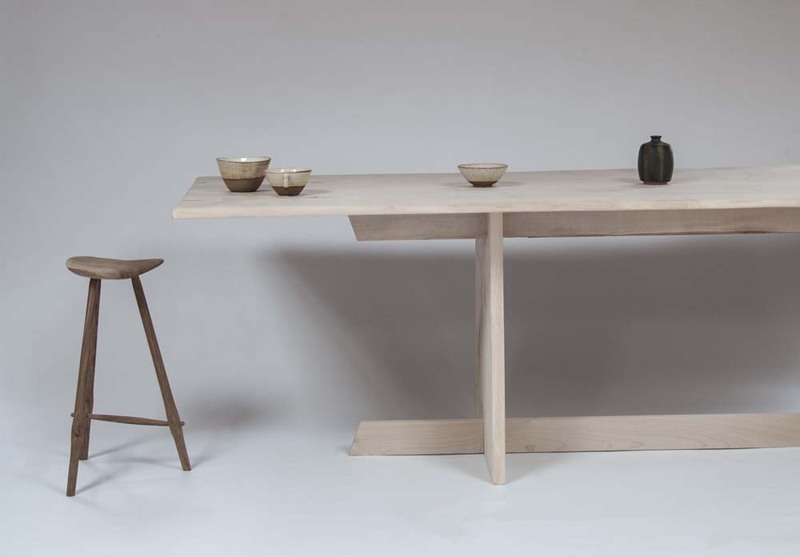 He creates his own original designs and also collaborates with his father, furniture designer-maker Philip Koomen, and shows his work by appointment in the Koomen Gallery, Checkendon, near Henley-on-Thames.